﻿ Best Price on Red Carpet Inn Select - Nassau in Nassau + Reviews! Situated on 1.5 acres, this Nassau hotel is 750 meters from Montagu Beach. It features rooms with a private sitting area and the outdoor pool is surrounded by tropical gardens. 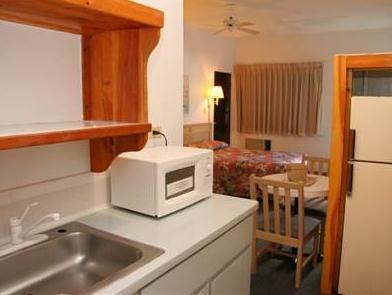 Rooms feature island décor and are equipped with a microwave and refrigerator. Satellite TV, a clock radio and ironing facilities are included. 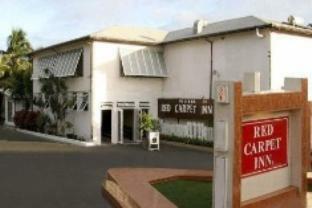 Red Carpet Inn Nassau Bahamas offers laundry facilities on site and the concierge desk can arrange various excursions. Guests can relax in the outdoor courtyard or on the sundeck. Paradise Island is a 5-minute drive from Nassau Red Carpet Inn and the Harbour Bay Shopping Center is a 10-minute walk away. Retreat National Park is 2 km away. Upon check-in photo identification and credit card is required. All special requests are subject to availability upon check-in. Special requests cannot be guaranteed and may incur additional charges. Please note, the guest name on the reservation must match the name on the credit card used to pay for the reservation and it will be verified at check-in. Hôtel très bien tenu,aux chambres agréables aux salles de bains exiguës, mais très fonctionnelles.